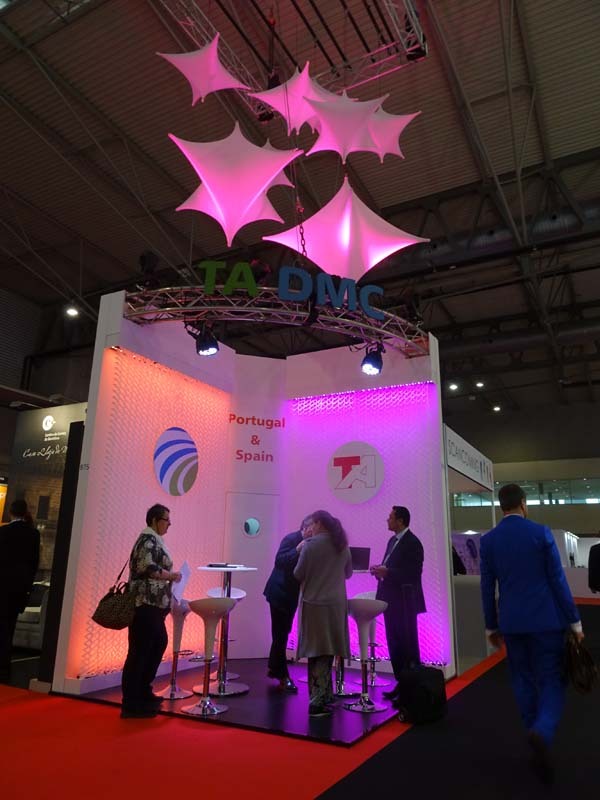 Diseño, producción y montaje del stand de TA SPAIN & PORTUGAL en IBTM 2016. 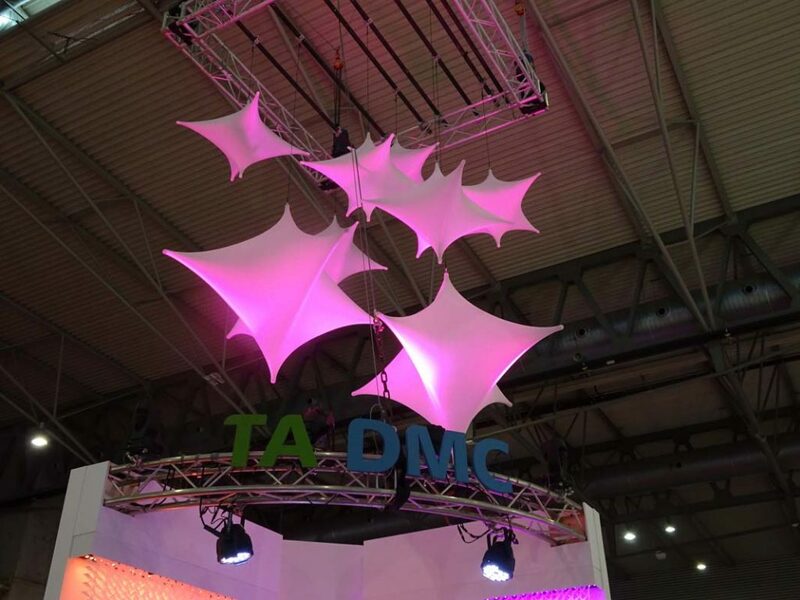 En el diseño se incluyeron 2 materiales innovadores: Honeycomb de Procedes Chenel para las paredes y las Star Drop de Transformit colgadas sobre el stand. 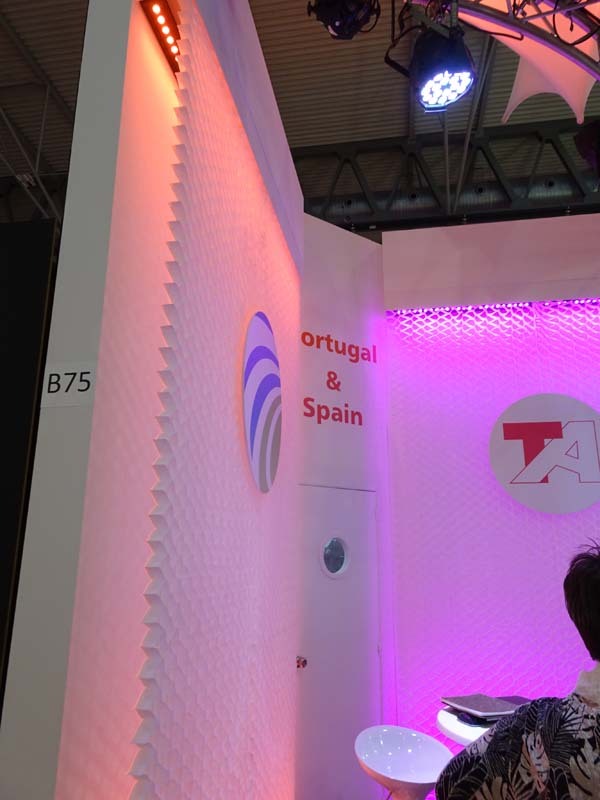 Design, production and assembly of TA SPAIN & PORTUGAL booth, the event was IBTM 2016. 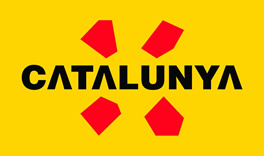 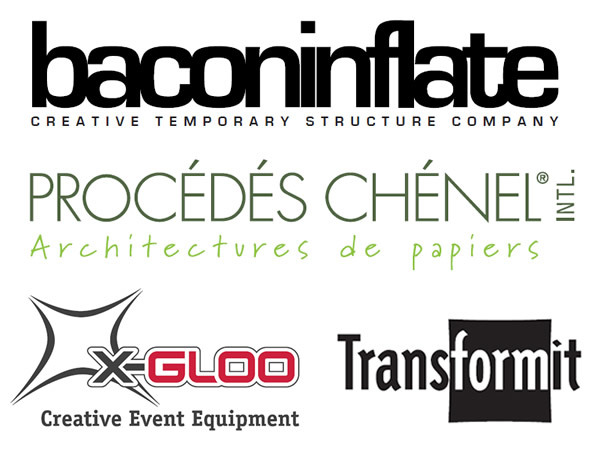 Two innovative materials were included in the design: Honeycomb, Procedes chenel material for the walls, and six star drops of Transformit above the stand.